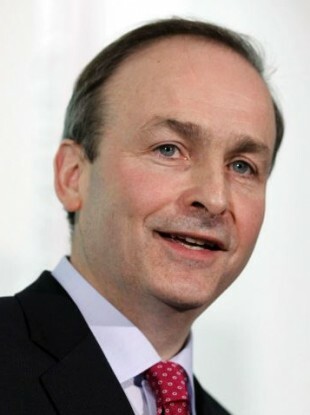 FIANNA FÁIL IS the most popular political party in the country, according to the latest opinion poll. Today’s Sunday Business Post/Red C poll shows both Fine Gael and Sinn Féin have lost ground. The poll of over 1,000 adults was taken from Monday to Friday. People were also asked if they think Ireland needs a dedicated Brexit minister, with seven in 10 thinking we do. Read: Poll: Should MMA be regulated in Ireland? Email “Fianna Fáil is the most popular party in the country”. Feedback on “Fianna Fáil is the most popular party in the country”.